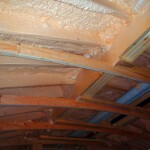 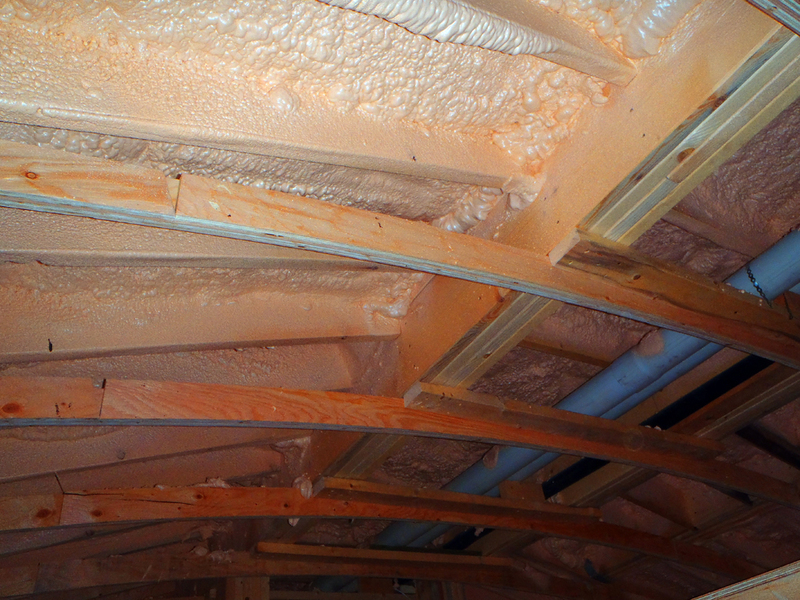 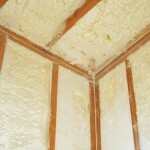 PF-7300 soya is water resistant and doesn’t promote mold growth. 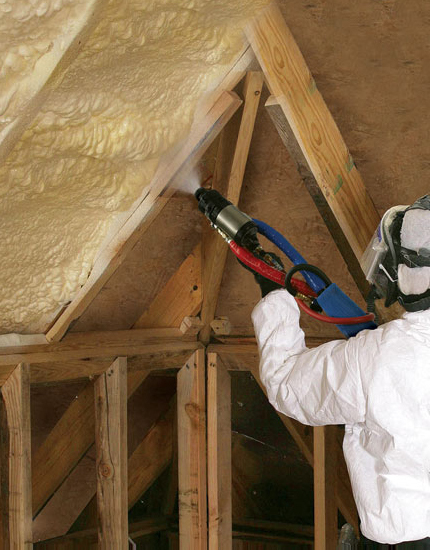 The rigid exterior won’t allow rodents or insects to burrow or chew through, into your home. 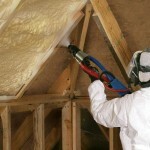 Sealection 500 is a 100% waterborn foam, that can be applied in one application. 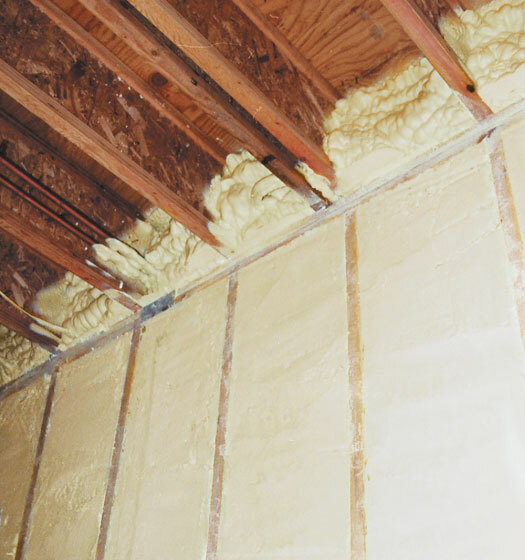 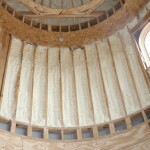 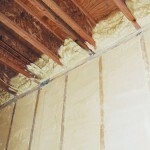 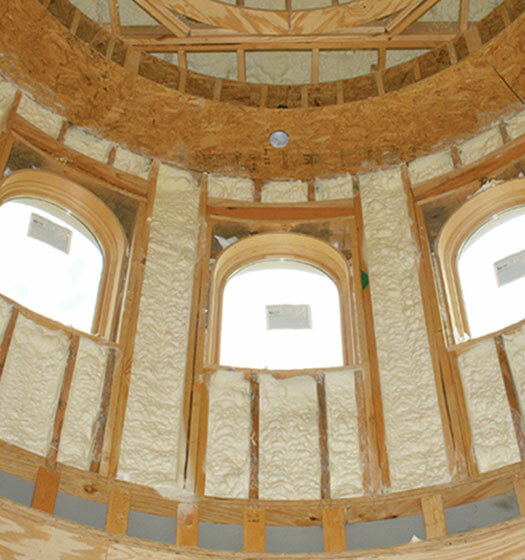 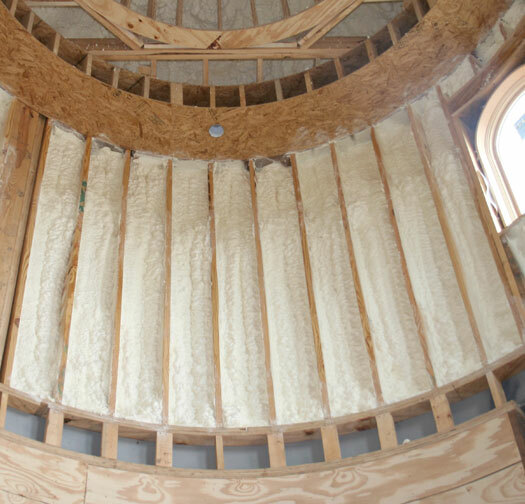 The Sealection 500 cell structure allows it to insulate and drastically reduce noise in bedrooms, bathrooms, kitchens, living rooms as well as between upper and lower floors.